You will notice a change to the newsletter this month! We are now using a new version of the newsletter software and I would like to ask you to please be patient while I become accustomed to it. At the Salóns G.L, Avenida del Mediterráneo 32, Teulada at 10:30 a.m. Doors open to members at 09:30 a.m. There is no speaker at the December meeting. Please join us for mince pies, a free quiz with prizes and our very own Ukulele group will play for us! The Membership Desks will not be open at the General Meeting on 4th December. The next opportunity for new members to join will be in January. The General Meeting will be on Monday, 8th January 2018 and we are also hoping to announce some extra dates for renewals and new members shortly. Oh dear - each year does seem to pass so quickly now! I remember when I was nobbut a lad (I learned to speak English in Yorkshire!) how time seemed to pass by so slowly and I couldn’t wait for the end of the class, the end of the term and the end of the year. It is certainly very different now and time just seems to fly by – and it’s almost Christmas already! At least Sue and I - and all of you - have decided to spend much of our remaining time in such a wonderful place. Almost every time we drive or walk past the seafront we comment “We are just so lucky to live here”. We are also very fortunate to have discovered our U3A in which there are so many activities and events available to keep us busy and involved and it has been the source of our making so many lovely friendships. As usual, I wish to sincerely thank all of those of you who give of their time to work on behalf of their fellow members, whether as members of the Organising Committee, as Group Leaders or in the many other areas such as Webmaster, News Editor, and etc. etc. I recently organised a meeting with other local U3A President’s, which was very useful in enabling us to compare notes and ideas concerning our respective associations and I was struck by how difficult it is for some of the local U3A associations to continue simply due to a lack of interest by the majority of their members being willing to accept any responsibilities in the running of their own U3A. Without the efforts of all those who help organise the various activities in our U3A our lives would be considerably quieter and less eventful living here so - a very great big ‘Thank you’ to all of you who give some of your time for the benefit of your fellow members. Note from Editor - The discussion regarding the disbanding of the U3A Band (Golden Oldies) goes on this month, however I leave the last comment to President John Hopwood and the subject will now be closed. 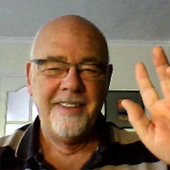 John Hopwood’s original concept inviting all musicians and singers to play opened with resounding success and enthusiasm in 2012. All members of the U3A were welcome to perform their own favourite numbers including opera, ballads, jazz, blues and rock. The star at our first live performance at the Ifach Golf Club was June Ward who sang a tribute to her late husband to a backing track. Bennie Davis, a reporter at the Costa Blanca News gave her and the other performers rave reviews. Sadly, over the years the band has turned to more rock and roll and dropped its unique appeal. Guest performers were no longer invited as it was considered by the band to be too disruptive to the band’s own performance. The blues numbers and my own favourite instrument, the harmonica, were also slowly being excluded. The band has asked me to play the keyboard but sadly the sheer joy of attending rehearsals every week for the last five years has now gone. The band has now changed its name to Contraband. It now competes with the other professional rock bands in our area. The original concept from the inception of the Golden Oldies has gone. Thank you to all of you who have supported and inspired us by attending our past performances as the U3A Band. 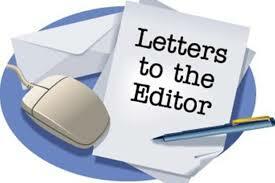 I have been prompted to write further, in connection with the letter I sent to the Editor of the Newsletter on the 8th September, which was included in the October’s edition, issued on the 23rd September, concerning the demise of the Golden Oldies Music Group, also called the U3A Band, which was mentioned at length in the item from the President featured in September’s edition, issued on the 27th August. I wrote my original letter based on the information available to me at the time and I accept without any knowledge of what may have been said at the General Meeting held on Monday 4th September, as I was unable to attend. The President in his letter included in November’s edition of the Newsletter, states rather unfairly that my letter was muddled, which it was not, and misinformed. Friends and acquaintances, who know me and read the President’s remarks, expressed the view to me that they were not only extremely unfair, not true but were those of a bully. 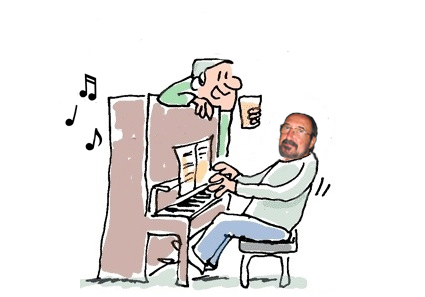 Having read again the President’s item, which was in the September’s Newsletter, I would suggest that it was muddled, as it kept switching between referring to the group as the Golden Oldies Music Group (G.O.M.G) and then the U3A Band. He went on to say that had I taken the trouble to attend General Meetings or to read the minutes of the last General Meeting, which was held on Monday 4th September, I would have seen that the group, now named Contraband, had in fact already paid for the equipment supplied by the U3A. A correction here as the U3A only provided the funds, specifically €3,000, which the group used to purchase some sound equipment. I accept that I did not attend the meeting held on the 4th September, as I could not be in two places at the same time. I was however not alone, as out of a membership of just over 2,000, some 1,800 other members choose not to attend. I was also told that had I read the minutes, I would have seen that the group Contraband had in fact already paid for the equipment. Despite having interrogated the website over a period, sadly the minutes of this meeting were not available, a fact I can confirm, as I took a ‘screen capture’ to verify what I saw. This was that the minutes of the meetings held on the 3rd July 2017 and 2nd October 2017, were available, but unfortunately, for me and other members, the minutes of the meeting held on the 4th September 2017, which I was told I should have read, were not there to read, either me or anyone else, which is still the position despite it being the 17th November. Perhaps the President would be good enough to let me and other members know when the minutes of the meeting held on the 4th September, despite it now being well over two months since the meeting, will be available on the website to read. I am pleased to hear that the newly named group Contraband, have paid for the equipment funded by the €3,000 given to the Golden Oldies Music Group, also known as the U3A Band, be this based on the value recorded in the assets registry, which might or might not necessarily be the market value. Lastly, I am also pleased to hear that €50, which was being claimed and paid to cover the hire of a practice room, which was not available to any other U3A group, is no longer being claimed. This is to remind everyone once again about the importance to register on the Padron in the Town Hall. 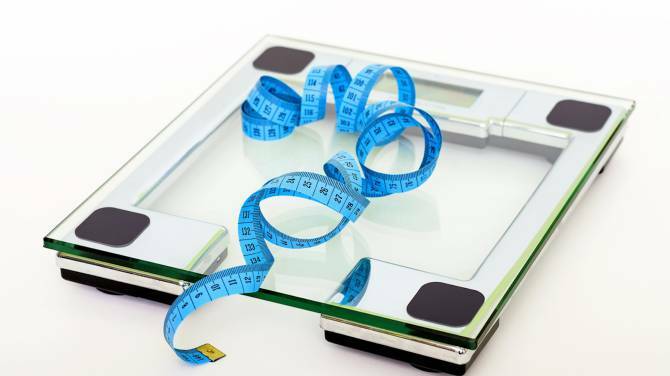 It is a very simple procedure and only takes a few minutes. You may have already read in the local press the numbers in Teulada/ Moraira have decreased by approx 4.000 people, resulting in a loss of almost 1.5 Million Euros that the Town Hall receives towards safety, public transport and general maintenance of streets, green areas etc. Please go to the Town hall in either Teulada or Moraira and register. This is to benefit all who live in this wonderful town. . 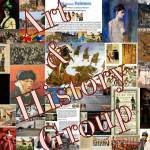 This is the 9th year since the History group was started by Brian Nicholls in his living room. About a year later the subject of ART was added and since then the two groups have merged into an established twice monthly fixture which enjoys a good following by many of our members. These free Art and History lectures are given in Moraira on every second and last Monday of the month (excepting July and August). All lectures are fully illustrated. 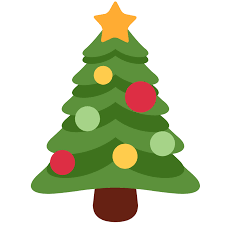 Due to Christmas, there is only the one talk in December titled OLD KING COAL! This talk is not for the squeamish or the over sensitive. We shall look into the desperate need for, the mining of and the transportation of the ‘Black Gold’. There are included illustrations of child labour, some as young as five, yes five, toddlers that were shoved down chimneys to clear soot blockages very often at the cost of their young lives etc. 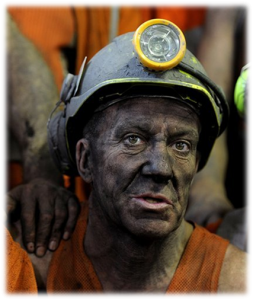 There will also be included details of great mine disasters and the aftermath for all involved. For those who have not attended the lectures previously, these are given in the comfort of the main (air conditioned) auditorium of La Senieta, the new modern building on the corner of the free car park in Moraira. The talks start promptly at 10.30 a.m.
No booking is necessary! Just turn up and take a seat. All U3A members are welcome to these FREE lectures. For an illustrated synopsis of forthcoming lectures go to our website: 'Moraira Teulada U3A' and click on 'Groups' where you will find ART & HISTORY. You may submit your name and email address to us and we shall send you details of all forthcoming talks a few days prior. All email addresses are kept as privileged information and are never passed on to third parties even within the U3A. You may email us via the website where more information will be found about our groups’ activities. Marco Polo travelled to China in the 13th century and described coal as "black stones which burn like logs". It was so plentiful, he wrote, that people could take three hot baths a week! He may well have been surprised as there are no mines in his native Venice. Yet, at that same time London was bringing in ‘sea coal’ from the Newcastle area of the NE. The wharf where the material arrived in London was granted a charter by King Henry III in 1253. The Coal was delivered to Seacoal and to Newcastle Lanes thus ‘taking coals to Newcastle’! Where : Salon de Actos, La Senieta, Moraira. Hacksaw Ridge is a 2016 Australian-American biographical war film directed by Mel Gibson and starring Andrew Garfield and Vince Vaughn. The film is set during World War II and based on a true story. That of private Desmond Thomas Doss (Garfield), a conscientious objector who refused to bear arms and became a combat medic. He ended up awarded the Medal of Honor for single-handedly saving the lives of over 75 of his comrades while under constant enemy fire during the Battle of Okinawa. The glorious November weather has brought out lots of walkers with the maximum number being 45. There are generally a few less walkers on the Thursday walks. This is a pleasant level walk through the fields past the old washhouse and largest eucalyptus in Spain (supposedly). 36/26 walkers enjoyed this walk with coffee at El Paso afterwards. 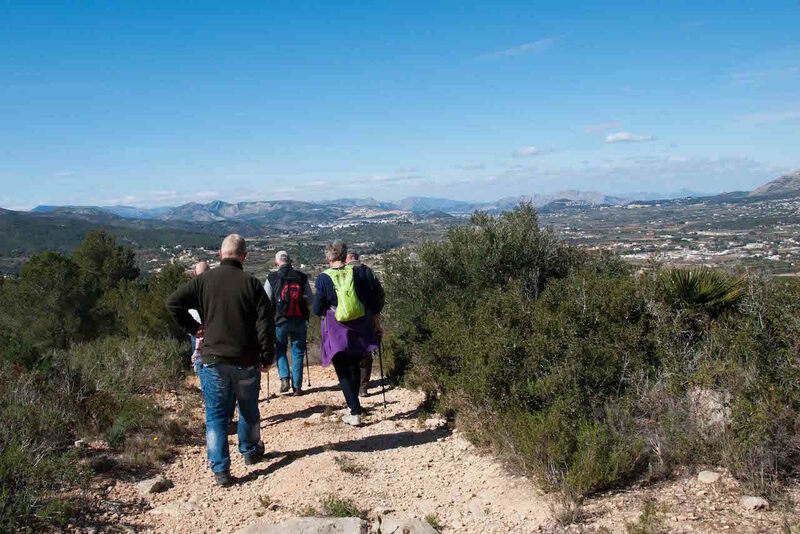 This popular walk attracted 31/19 walkers. Because of the large numbers an alternative parking place has been found for the next walks from Lliber. As several regular walkers had visitors staying with them the numbers were swelled and all visitors enjoyed the walk. As usual coffee was in the delightful Square in the centre of the village. 45/26 walkers did this walk which, apart from a steady incline at the beginning, is fairly level. The Leaders had warned Montevideo Restaurant that we would be stopping there for coffee and 25 walkers enjoyed a long chat and biscuits with the coffee. This is one of the longest and most strenuous routes we attempt. Walkers are given the option of returning before the steep hill into the ravine and the long climb up the other side. Despite this 25 of the 40 walkers chose the difficult route and met with the other walkers for coffee again at Montevideo. Once again they gave us biscuits with the coffee! No biscuits for those of the 26 who stayed after the same walk on Thursday! Those who did not do the complete circuit found that the return walk was almost as difficult, although slightly shorter. The last walk of the year will be on Thursday 14th December. The Leaders hope that you all have a good festive season and join them on Tuesday 9th January 2018. Sessions are held at Spencers Bar, Moraira on Fridays at 10.30 a.m. The cost is 4 euros per session, which is a discounted price for U3A members. It is with regret that the new Live Music Group will not be starting up. Too few people have contacted me to make it worth while and I am making this announcement in the newsletter to avoid people turning up and being disappointed. Again Moraira Teulada U3A members Sue & Pat Donovan opened their home and garden on Saturday 21 October for another MacMillan Cancer Support Group event in Moraira, Spain, and raised in excess of 4100 euros. The auctioneer, Lee from Druids Cave in Moraira, entertained us all with his usual wit and live music was kindly performed by Dave Peachey. Muku from the Kathmandu Indian restaurant in Moraira donated 300 euros following a dinner organised by Sue in aid of the charity, which was well attended and enjoyed by all. The number of raffle prizes which had been kindly donated by local businesses, restaurants and friends etc were amazing. Friends provided some splendid tapas and ‘tapas and drinks’ for 10 euros a head were provided which was very successful. We would like to thank our many friends and family who helped out on the day – without them the event could not have happened. No Christmas dinner is complete without good old brussel sprouts! Here are some wonderful recipes to ensure you don't only eat this great source of vitamins C and K ,alongside many valuable nutrients, on Christmas Day! Heat oven to 200C/180C fan/gas 6. 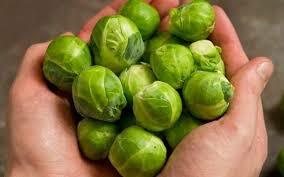 Halve any large sprouts and toss them with the oil and some seasoning in a roasting tin or ovenproof dish. Roast for 20 mins until the sprouts are tender and turning golden. Meanwhile, put the bacon lardons in a frying pan and place over a medium-low heat. Gently fry the lardons so the fat melts out into the pan as they crisp. When golden brown and crisp, remove from the pan with a slotted spoon. Add the breadcrumbs and crisp up in the bacon fat until golden and crunchy. Remove from the pan to cool, then clean the pan. Melt the butter in the pan with 2 tbsp of the milk, then stir in the flour and mustard for 2 mins to make a paste. Gradually whisk in remaining milk, until you have a smooth sauce. Use a spoon again to stir and cook until the sauce comes to the boil and thickens. Turn off the heat and stir in the cheese until melted. Taste and season. Tip the sprouts into a baking dish, scatter with the crisp bacon lardons, then spoon over the sauce and scatter with the crispy crumbs. Can be cooled, covered and chilled for up to 48 hrs before baking. Bake gratin for 10 mins (or 20 mins from chilled) at 200C/180C fan/gas 6 until piping hot and bubbling. Cook the sprouts and beans in a pan of boiling salted water for 3 mins, then drain well. Heat the oil in a large wok or frying pan. When hot, add the lemon zest and pine nuts. Cook for a couple of seconds, then add the vegetables and stir-fry for 3-4 mins until the sprouts colour a little. Add a squeeze of lemon juice and salt and pepper to taste. First, put the noodles in a large heatproof bowl, cover in boiling water and leave for 10 mins. Drain and rinse with cold water, then set aside. In a bowl, mix the soy sauce, lime juice and sugar. Heat the oil in a large frying pan or wok. Fry the garlic, spring onions, chilli and the cooked sprouts for around 2 mins, then add the noodles and beansprouts and fry for 1 min more. Pour over the sauce and toss well, working quickly to coat all the vegetables and noodles. Once everything is heated through, season and divide between four bowls. Scatter with the nuts and serve with lime wedges to squeeze over. The campaign has been presented to the press by Carlos Linares, mayor of Teulada Moraira, and councillor Laura Hillstead this week. 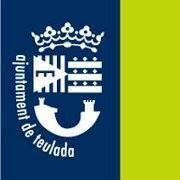 It is an awareness campaign and wants residents who live in the municipality most of the year and are not registered to understand that their registration enables the municipality to claim the amount of money corresponding with the current amount of people residing in Teulada Moraira. This money is needed to offer several services such as healthcare, security, cleaning, education and culture. Audiovisual information and folders explain in five languages the importance of an updated population register and how to register, renew, update or confirm the registration. Linares explained that the population registered has reduced by 4.000 since 2012 which means that the municipality had to suffer a decrease in revenue of 800.000€. This amount could be used to improve services and infrastructure. Other sources confirm that the current population of Teulada Moraira is much higher than official data shows. The councillor Laura Hillstead also commented on the importance of registration and pointed out that it is not only harming the local services but that it is also important for the countries of origin to be aware of the number of citizens who live outside the country, as this fact could reflect in political decisions as e.g. Brexit. The campaign is supported by the county council of Alicante. Teulada Auditorio - Ballet "Don Quixote"
December 30th the Moscow Ballet present "Don Quixote"
On this occasion, the Moscow Ballet presents us with its wonderful and spectacular version of "Don Quixote". A passionate and frenetic staging of the chapter "The Wedding of Camacho" of the famous work of Cervantes, accompany the great score by Ludwig Minkus. 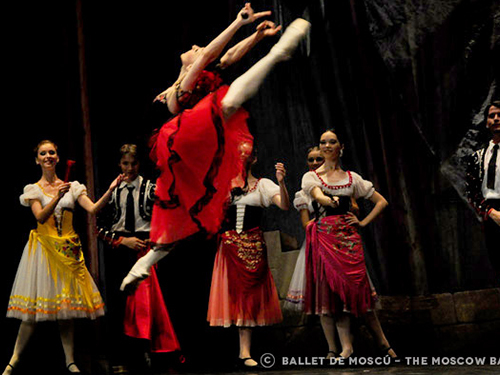 Soloists: Alexei and Cristina Terentiev (Soloists in the opera and National Ballet of Moldova). 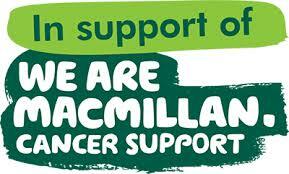 As usual the band’s proceeds will go to charity, in this case to Cancer Care. 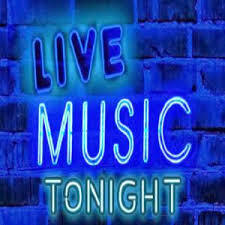 So wrap up warm and come along and enjoy 2 hours of fabulous music from the 60’s, 70’s and 80’s. The final concert for the Lions this Autumn features Ges Rogers Union Gap. The very popular iconic band from the 60’s will be performing in Espai La Senieta on Sunday the 3rd December. The last time the band performed in Moraira it proved one of the most popular shows we have staged and with great songs like “Young Girl”, “Lady Willpower” and “Woman Woman” it should be another stellar performance. Tickets are only 15 euros and we will have a complimentary bar and raffle. 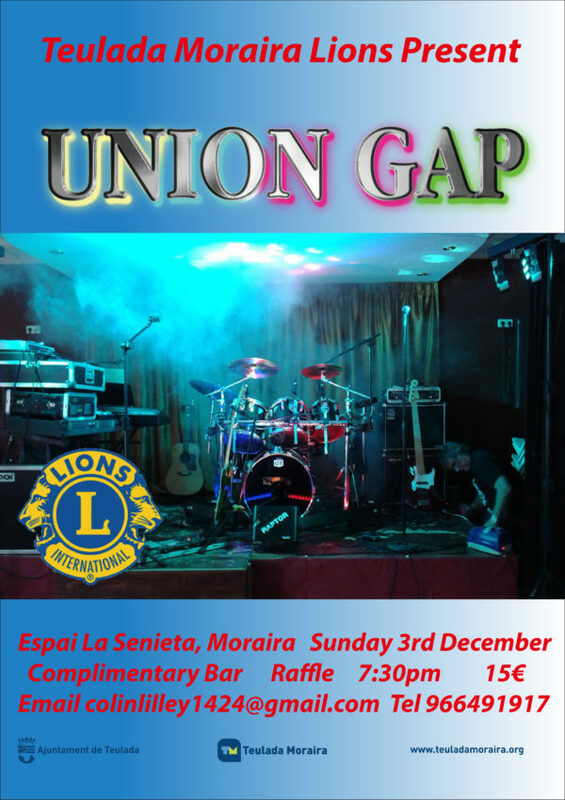 The Teulada – Moraira Lions will once again be hosting their traditional Christmas party in the church square in Moraira on the 2nd December and this will be “What a Cracker V”. 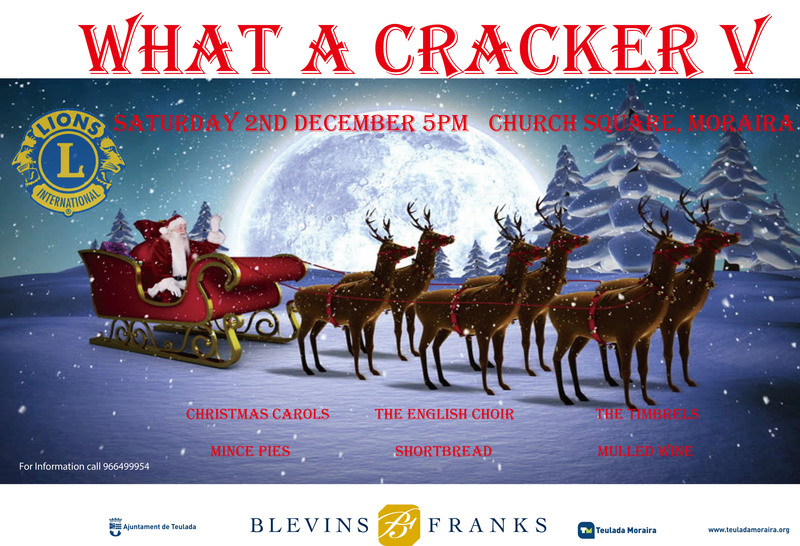 There will be Christmas songs, The English choir, The Timbrells and lots of festive goodies including mulled wine.